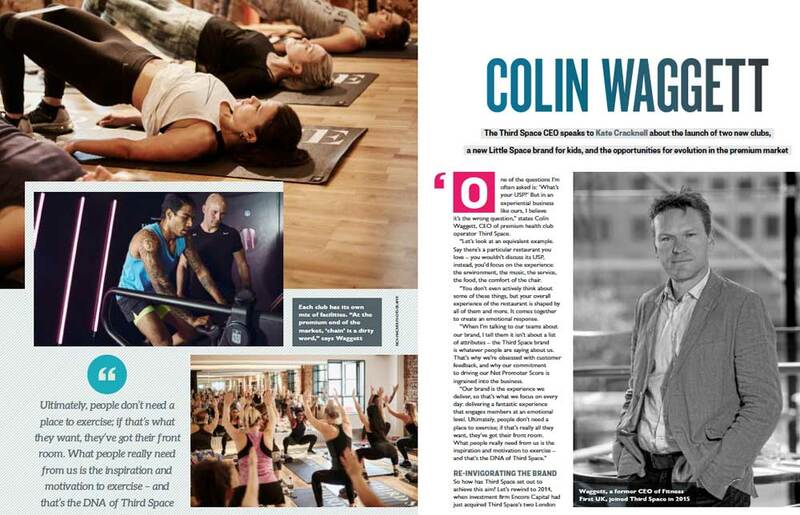 One of our long standing, repeat business clients – Third Space’s CEO Colin Waggett has been interviewed in Health Club Magazine. The article showcases the projects we have undertaken with them and highlights how they are one of the leading brands in the private health sector! We’re delighted that our own company values totally align with theirs – ‘exceptional hands on service over growth’!